Marketed under the brand name of "Royal Touch", our superior range of plastic products have helped us in making our presence felt in plastics industry. 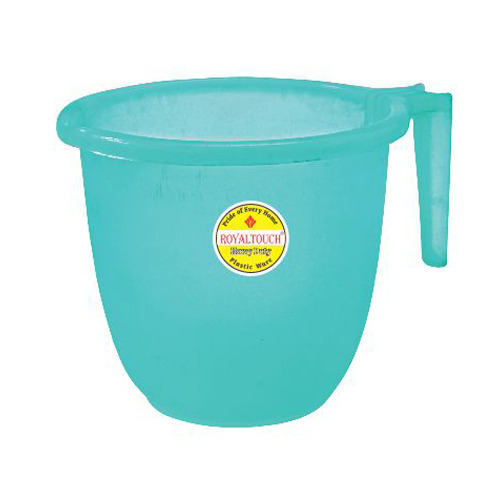 Armed with skilled & dedicated work force, we are emerging as one of the biggest trading house for plastic household products & microwave kitchenware items like: plastic mug, plastic bath set, plastic bucket, plastic bath tub etc. Choicest color coordination and durability are the attributes that adorn our products.